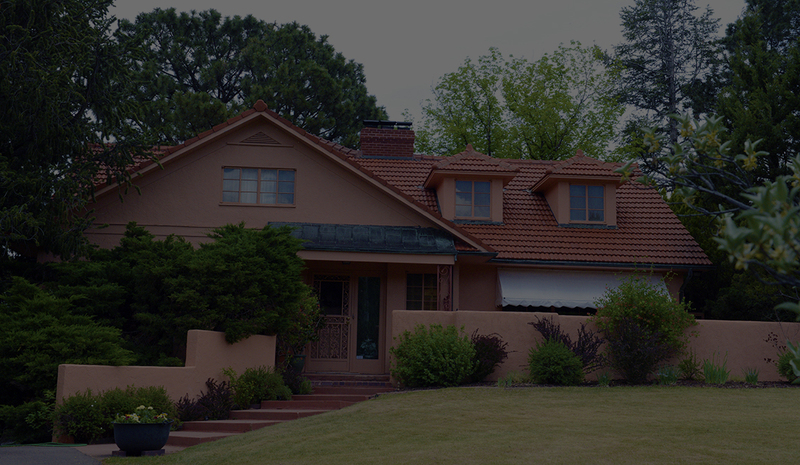 Since 1946, Colorado Springs' best Roofing & Repair Service Company. For the best roofing company in Colorado Springs, CO there is only one place to call — Trafton Roofing & Repair Service. We are a locally owned & operated company established in 1946. As one of the most experienced roofers in the area, we can help with all your roofing needs. 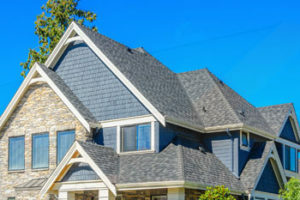 Trafton Roofing provides affordable roofing services to the residents of El Paso County and Teller County. We treat our customers with the utmost respect when it comes to their roofing needs. Our clients know they come first with us. Feel free to consult with Trafton Roofing & Repair Service on every aspect of our repairs to make sure you get the service you need. We offer outstanding roofing services at reasonable prices. Trafton replaced our roof in December, 2016. About a week after the work was complete, we got hit with 80-100mph winds that caused damage all over the Springs. Even before the storm was over, the Trafton crew came by to check on the roof, and Tara from their front office emailed us that afternoon (from her phone because their power was out) to tell us that they’d fix any damage ASAP and without charge. By 9:00 the next morning, a crew arrived at the house to replace the handful of shingles that had blown down and clean up the debris in our yard–all without us having to ask. 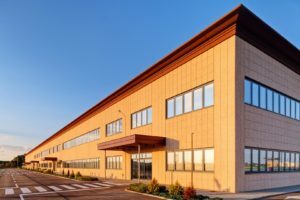 I have used Trafton Roofing on my residence and a commercial building I manage–great service. Tim and Tara are a delight to work with. This company is wonderful with great friendly service. Trafton stands heads and shoulders above the others that I had requested quotes from. Tara and her husband are very personable with a can do attitude that shows in the quality of work that was completed. If ever another roof is required Trafton will be the Roofing Company I would call. Highly recommended. Trafton roofing company is the BEST! Amazing customer service and true to their word. Great service and quality. They promise their work. Highly recommend!!! © 2018 Trafton Roofing. All rights reserved.